He should have remained the Batman / Dark Knight. "At da end uh da movie"
It was nice of Moses to take it easy on this clueless interviewer instead of driving him out from his lands and whatnot. 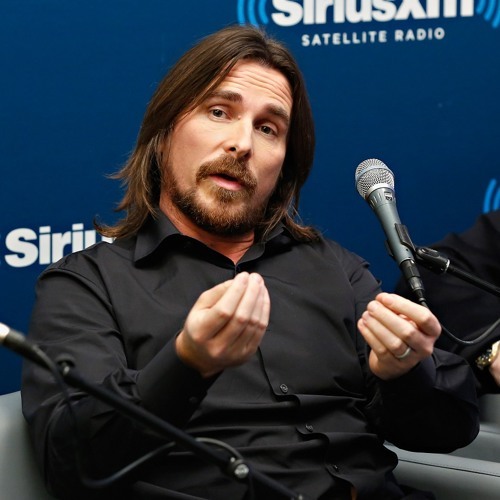 Users who like Christian Bale Interprets the ending of "The Dark Knight Rises"
Users who reposted Christian Bale Interprets the ending of "The Dark Knight Rises"
Playlists containing Christian Bale Interprets the ending of "The Dark Knight Rises"
More tracks like Christian Bale Interprets the ending of "The Dark Knight Rises"